Born in Brazil but a naturalised Portuguese international, Deco was one of the most important signings made by Barça for the 2004-05 season, Rijkaard’s second as manager. The midfielder came to the club after having won just about everything with Porto including the Champions League and being the best player of the competition in 2004. He was brought in to reinforce the core of the team following the departure of players such as Edgar Davids and Philip Cocu. His will to win, his tactical nous and his team spirit very soon made him into one of the leaders of one of the best teams in Barcelona’s history which won two back-to-back leagues and the Champions League. Deco showed that he was a complete footballer who combined commitment and hard work with the great technical skill often found among Brazilians. He was able to make the final pass, to create and to score but also to commit tactical fouls when necessary. 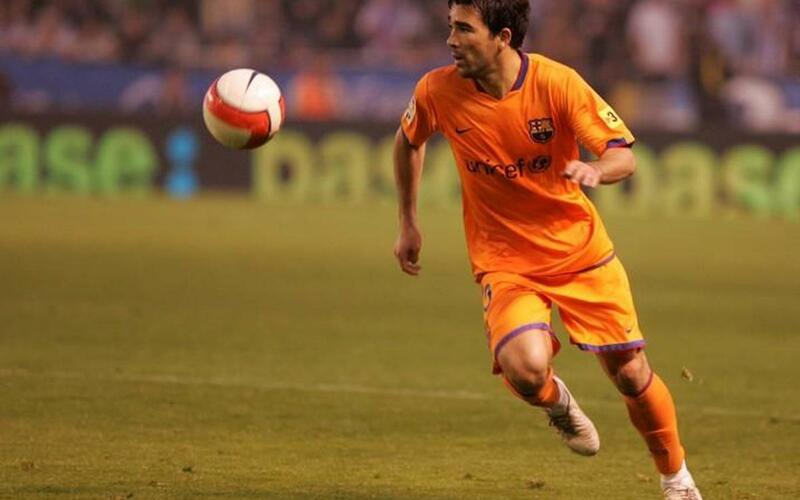 At the end of the 2007-08 season and after four seasons and seven titles with Barça, Deco was transferred to Chelsea.